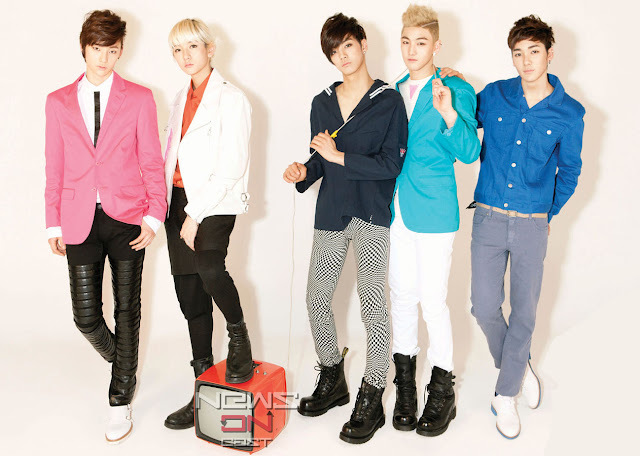 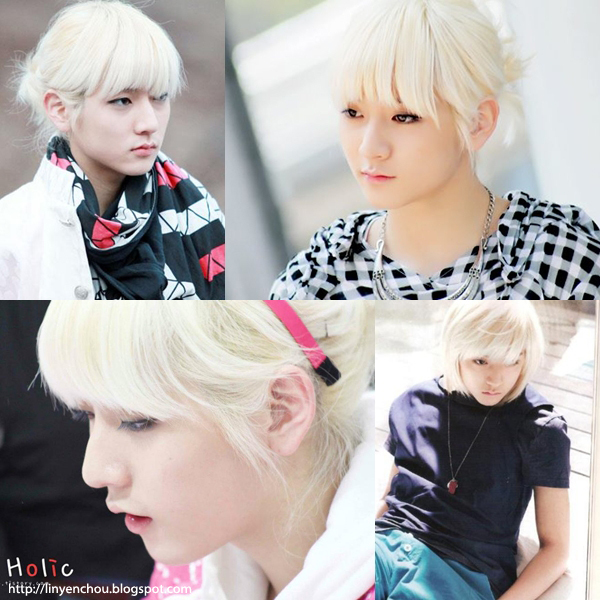 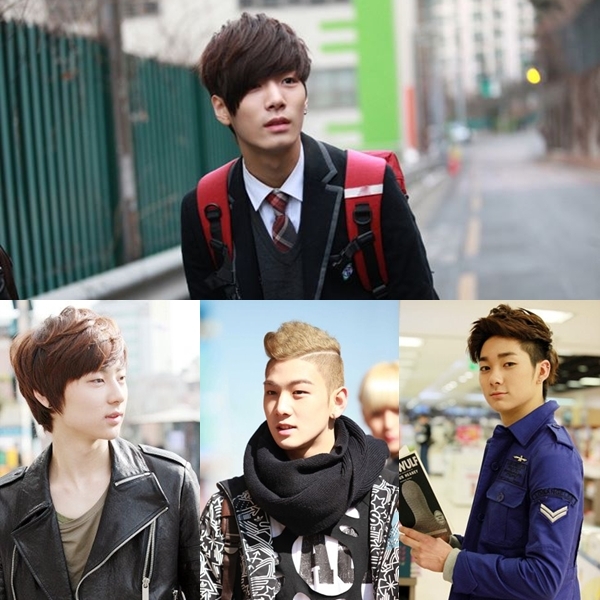 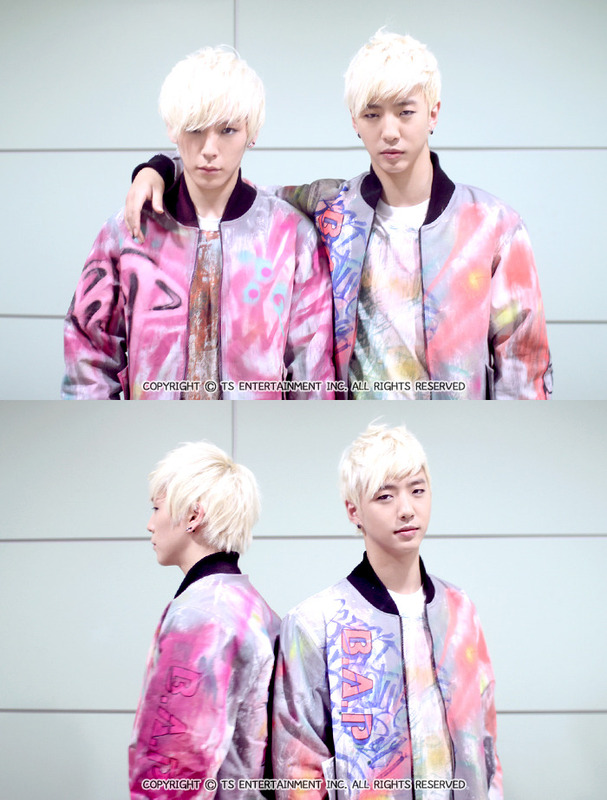 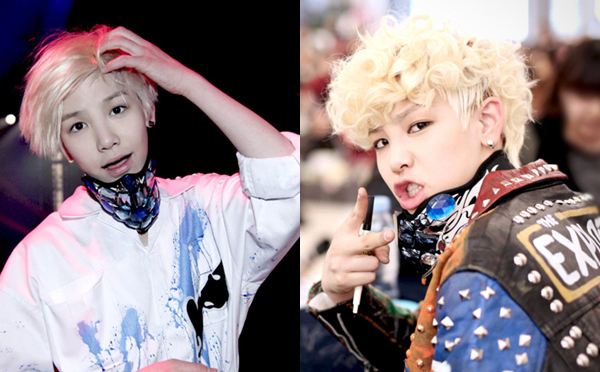 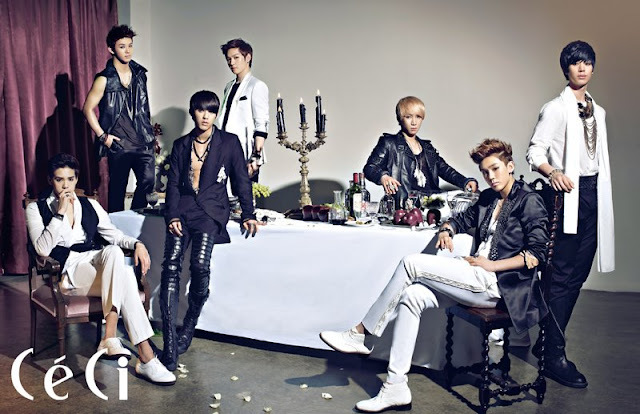 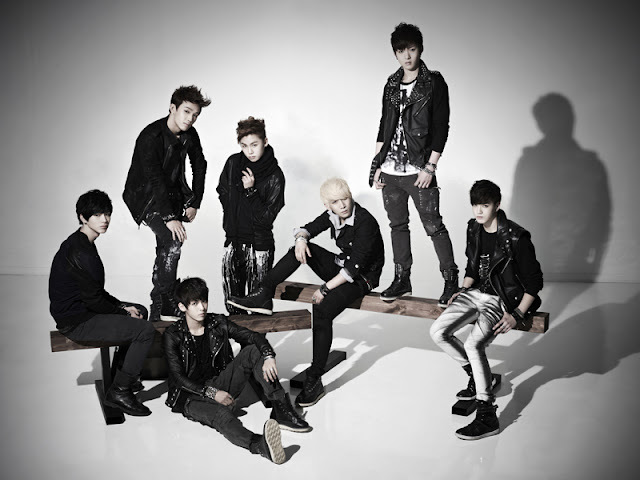 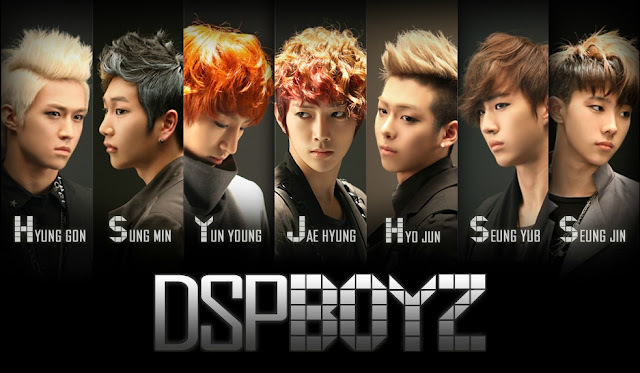 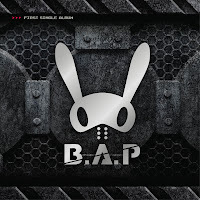 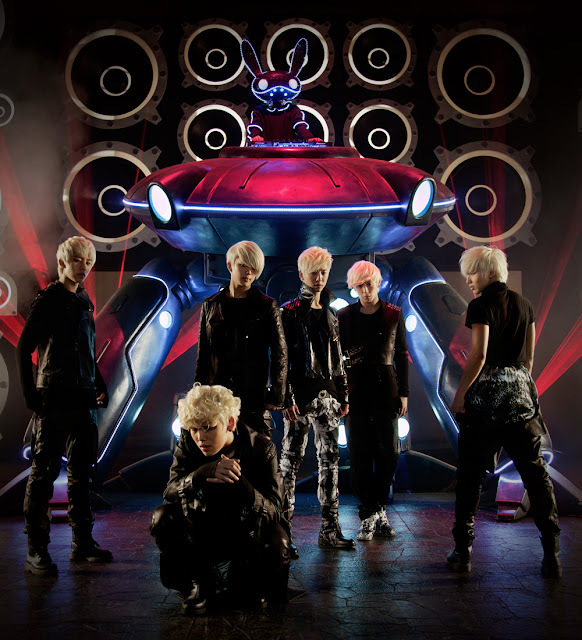 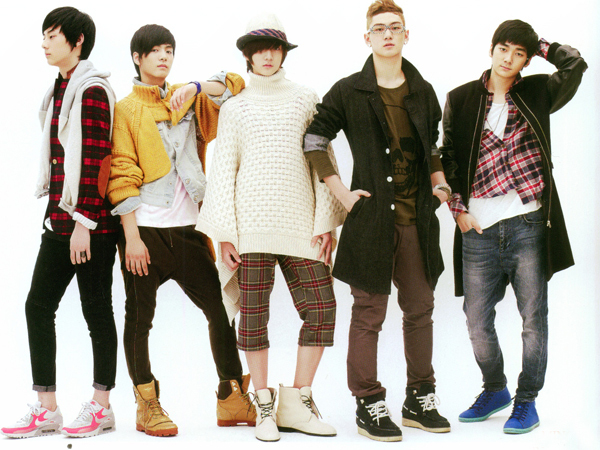 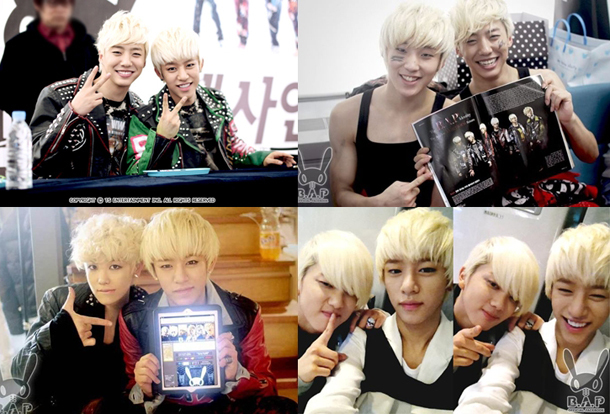 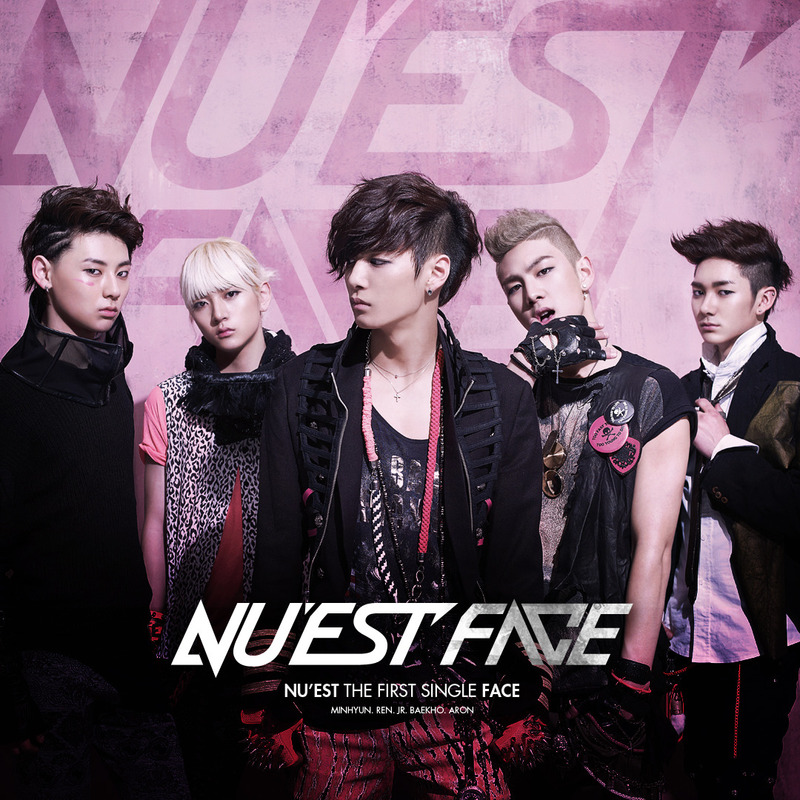 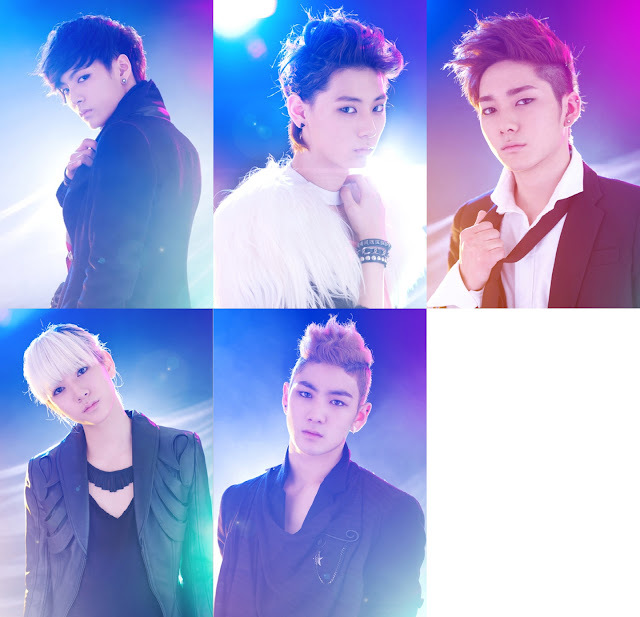 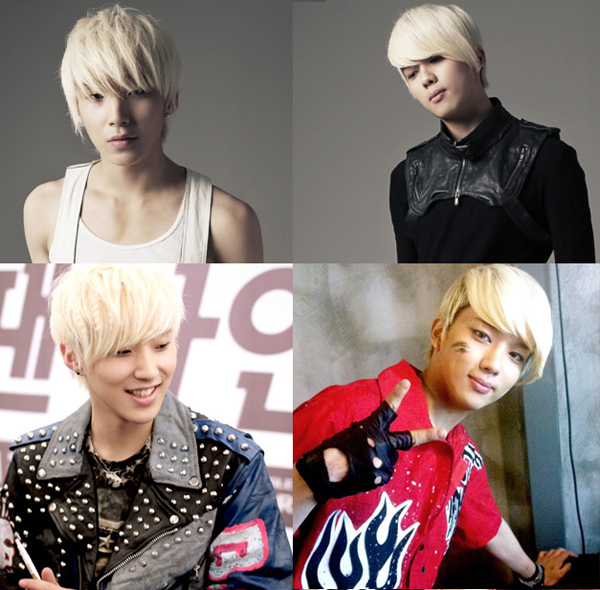 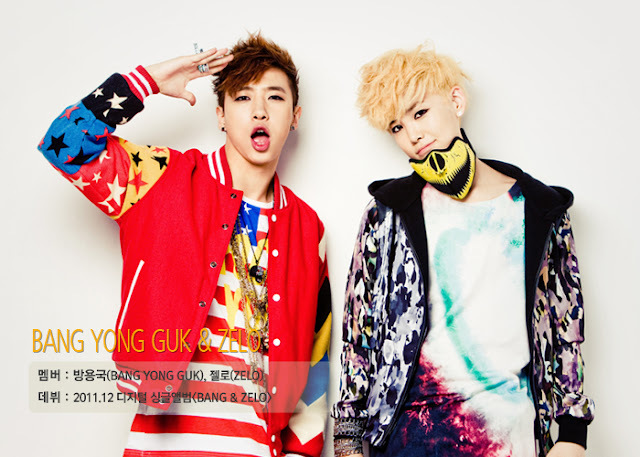 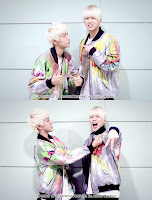 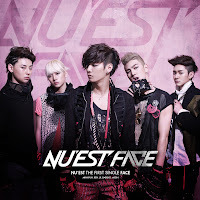 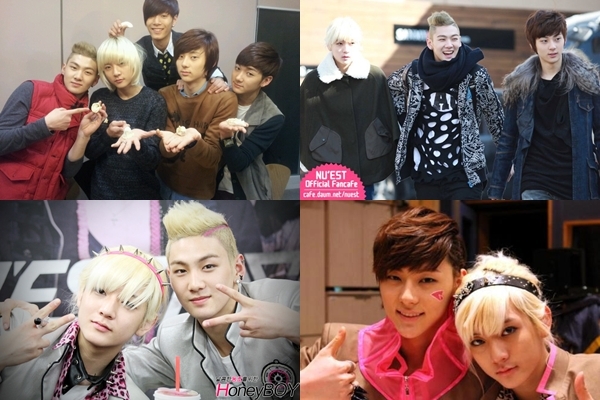 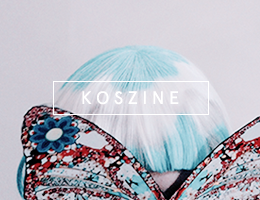 KOSZINE : 2012上半年男子新人組合鼎立：B.A.P/ NU'EST / BTOB，Gonna be EXO's Rival? 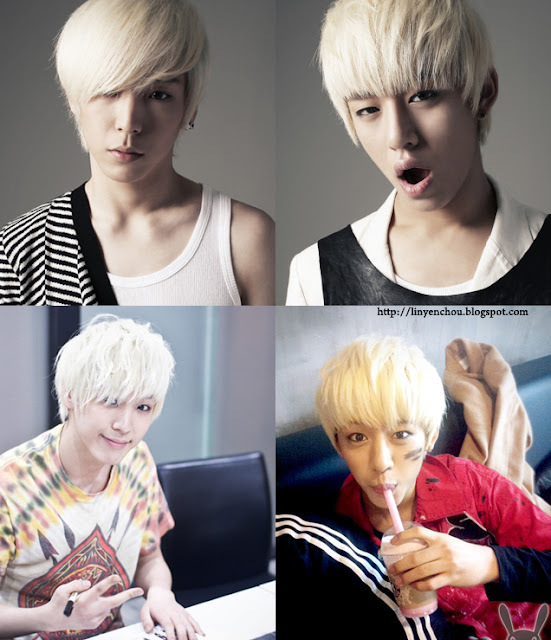 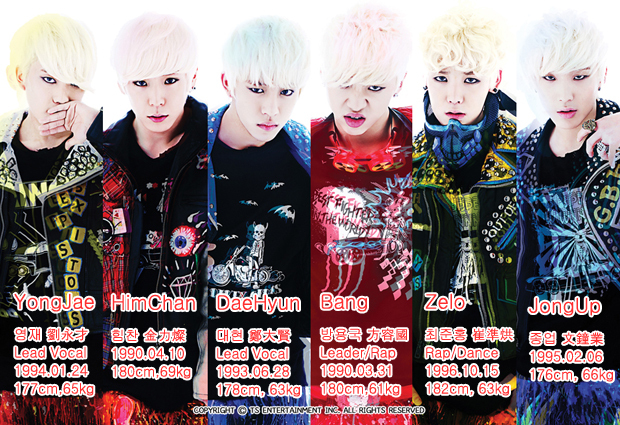 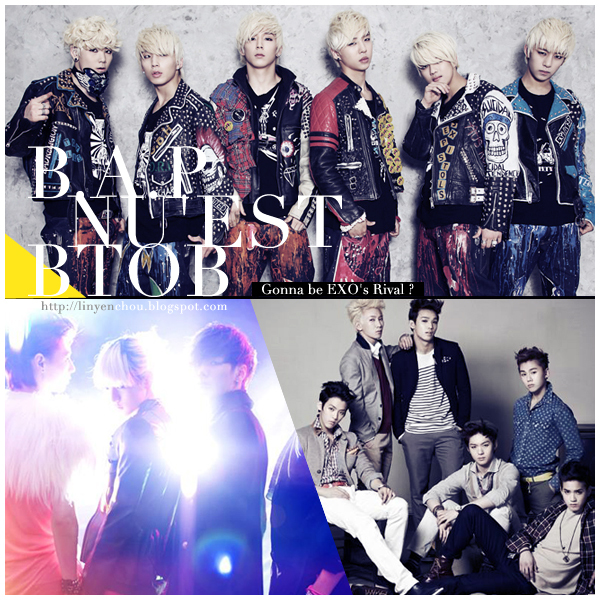 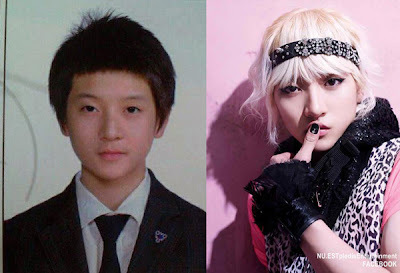 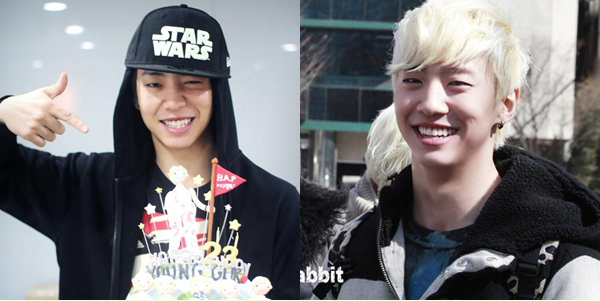 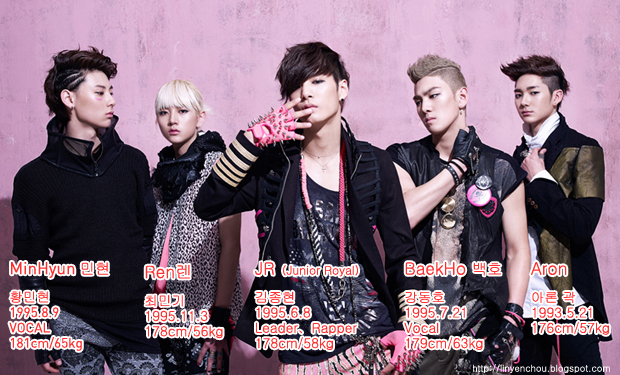 2012上半年男子新人組合鼎立：B.A.P/ NU'EST / BTOB，Gonna be EXO's Rival? 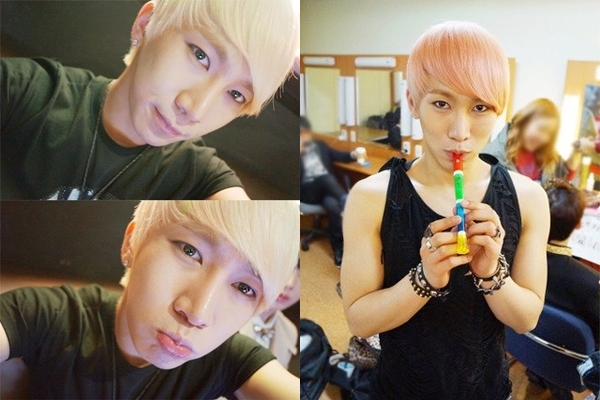 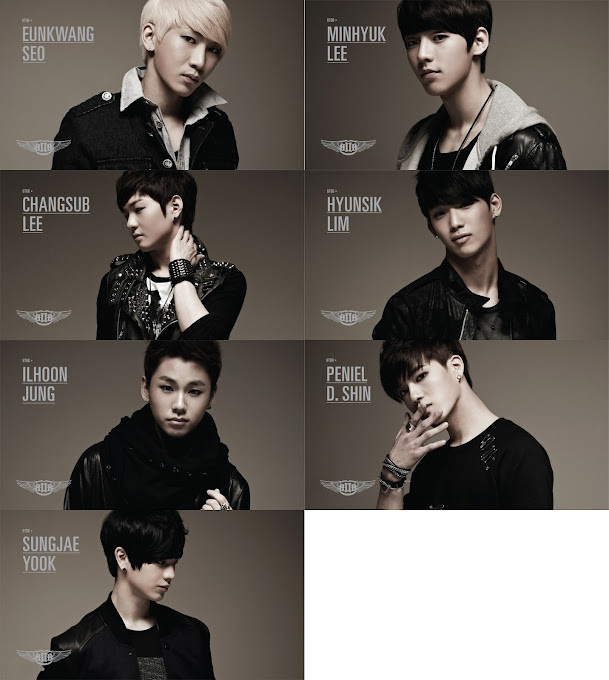 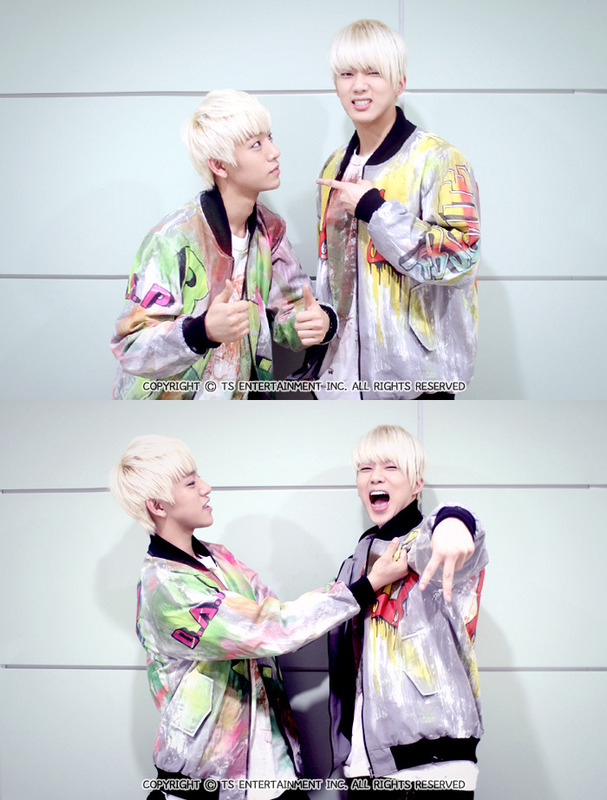 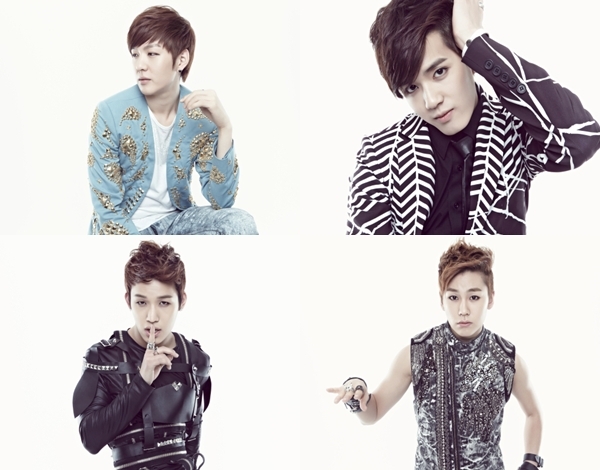 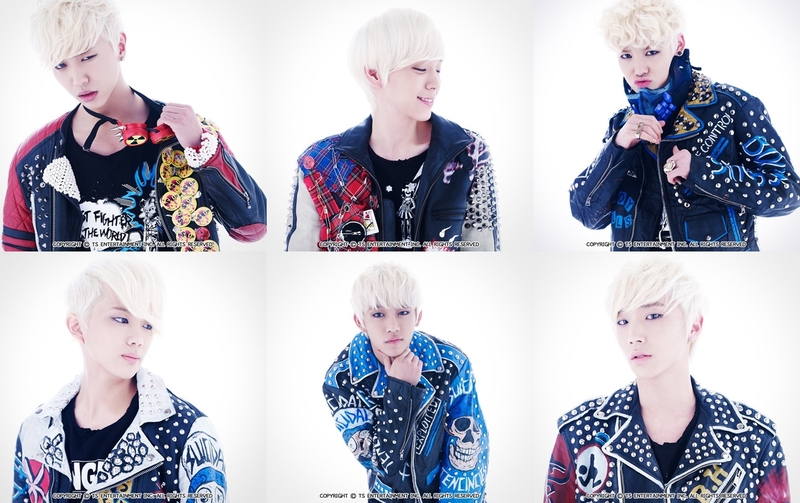 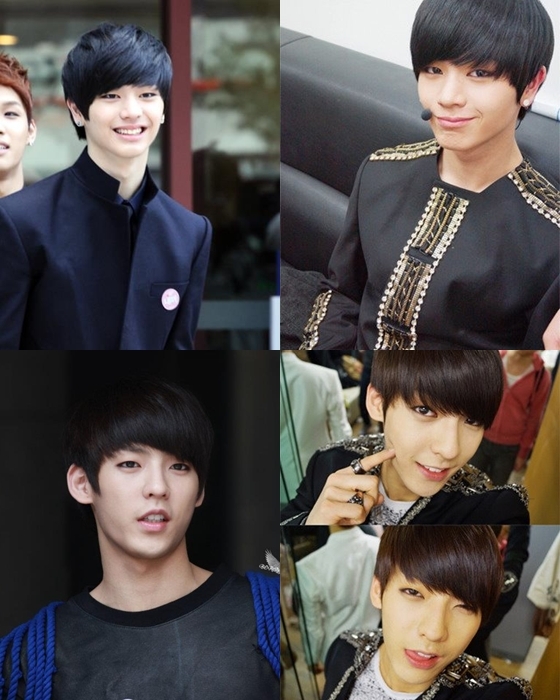 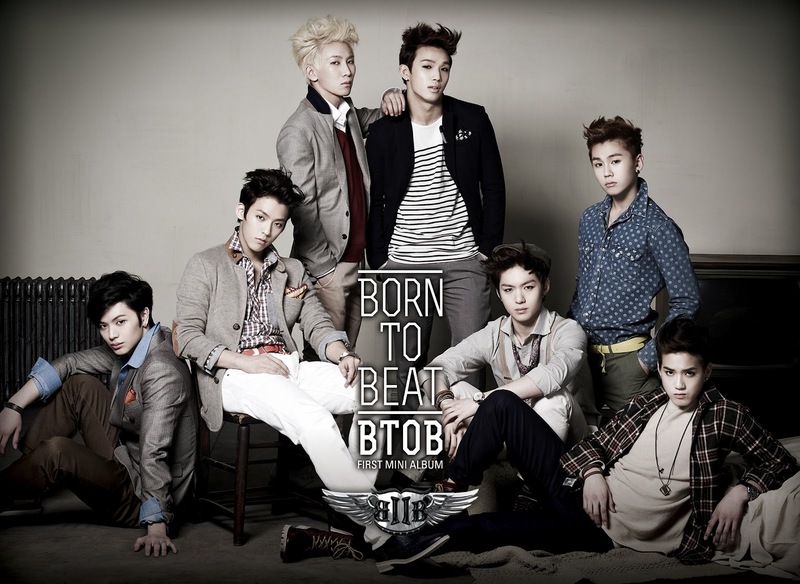 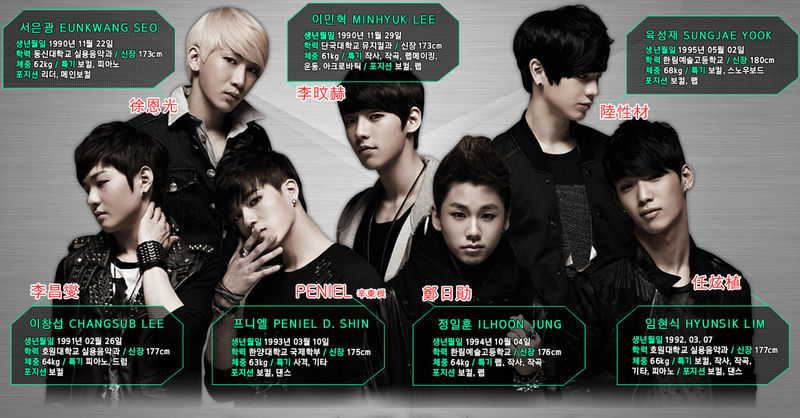 BTOB ID FILM "Born TO Beat"